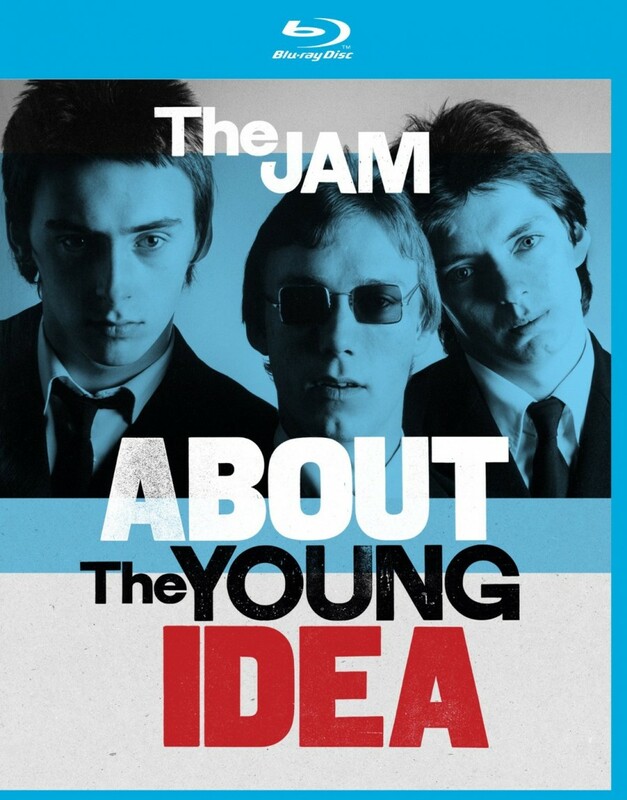 The Jam “About The Young Idea” Documentary Set For Release In November! – Paul Weller News! The Jam “About The Young Idea” Documentary Set For Release In November! The all-new Jam documentary, “About The Young Idea” is set for release on Blu-Ray/DVD on 27 November 2015! The film premiered on SkyArts in the UK, and features new interviews with all three band members. 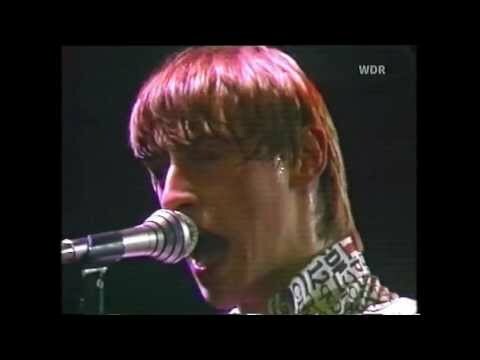 The set will include the Jam’s 1980 concert for Germany’s Rockpalast on DVD! Previous Entry 20 Years Ago Today Paul Weller Recorded “Come Together” For War Child! Next Entry Limited Pressing Of Paul Weller’s “Saturns Pattern” LP Released October 9!